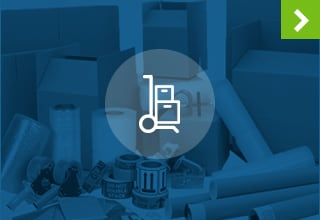 Box Labeling – How you label your boxes has a big effect on whether or not you can find your belongings later. We recommend labeling ALL sides of your boxes with a thick, dark marker. That way, no matter what direction the box is facing, you will be able to read what is inside. 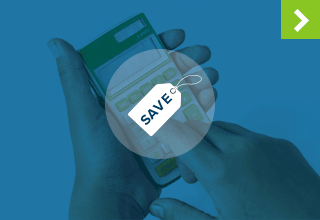 Write Things Down – You might think you are going to remember where you stored that box of holiday lights come December, but why take a chance on forgetting? Instead, make a list of what you stored and where, and keep that list accessible. 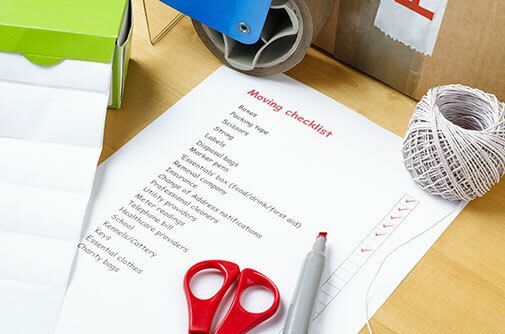 Make Storage Accessible – When packing a storage unit or closet, place the items you are most likely to need near the front of the unit or on top of a pile. Make sure there is a clear path to your belongings. 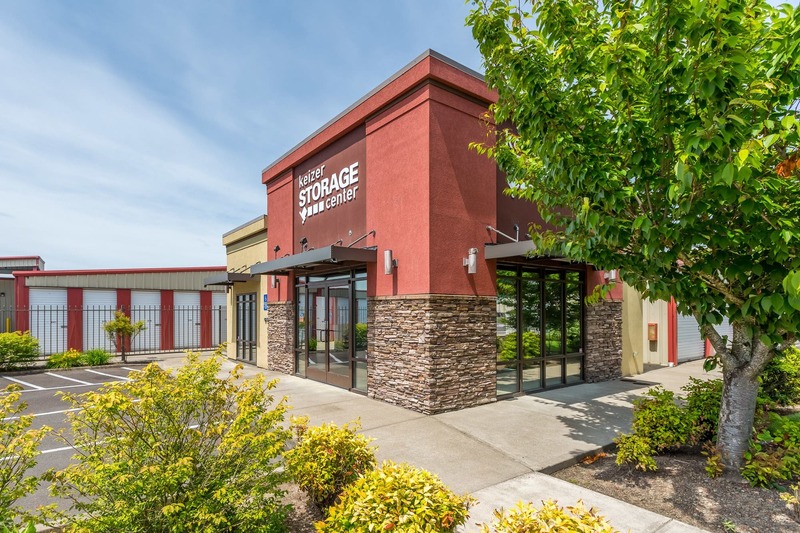 If your home is cluttered or your office has outgrown its current storage space, it is time for you to consider self storage at Keizer Storage Center. We are conveniently located in Keizer, OR, to serve our city and the surrounding communities. At Keizer Storage Center, our radiant heated units are accessible 24 hours a day, seven days a week. Our facility was specially designed for your comfort and convenience. 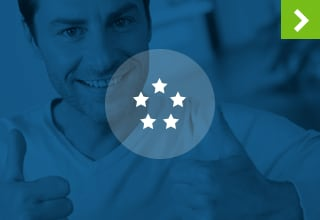 Our friendly and professional staff is dedicated to helping you find peace of mind through self storage. We work with you to determine how much storage space is appropriate to accommodate your unique situation. For more information on Keizer Storage Center and how we can help you or your business, contact us today. We look forward to serving you now and in the future. Keizer Storage Center is conveniently located in North Keizer near Clear Lake. We serve Keizer, OR, and the communities of Salem, Woodburn and Hayesville. Many of our units feature radiant heating, which is ideal for residential and commercial storage. We also offer vehicle storage and RV/boat storage. Our priority is your comfort.